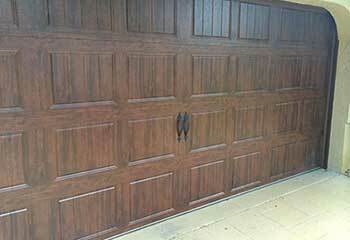 Garage Door Repair Beverly Hills, CA | Replacements, Repairs & Maintenance! Our team of experts can successfully complete any task, regardless of how complex it may seem. From the panel and tracks to smaller parts such as springs, you are guaranteed professional garage door repair services from our technical team. Click here to read more! 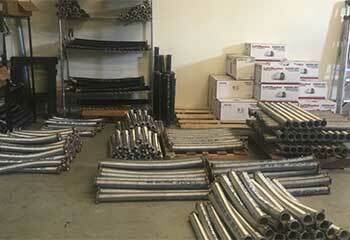 Our professionals can ensure your springs are in good condition or replace them if needed. Click here to learn more about how we can help you. Whether you’re looking for a new garage door opener, or you need help repairing or maintaining your current unit, our technicians are ready to help. Click here to learn more. 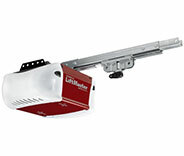 Rely on our experts to ensure your garage door and various parts stay in operation for longer. Click here to learn all about our maintenance services! Our experts provide a range of gate repair services, from regular maintenance, to larger repairs and new intercom system installations. Click here to learn more. 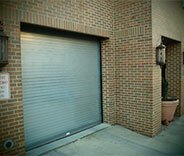 Repairing garage doors requires not only special tools, but also a lot of experience and professional training. Luckily for you, our technicians have all that in spades. 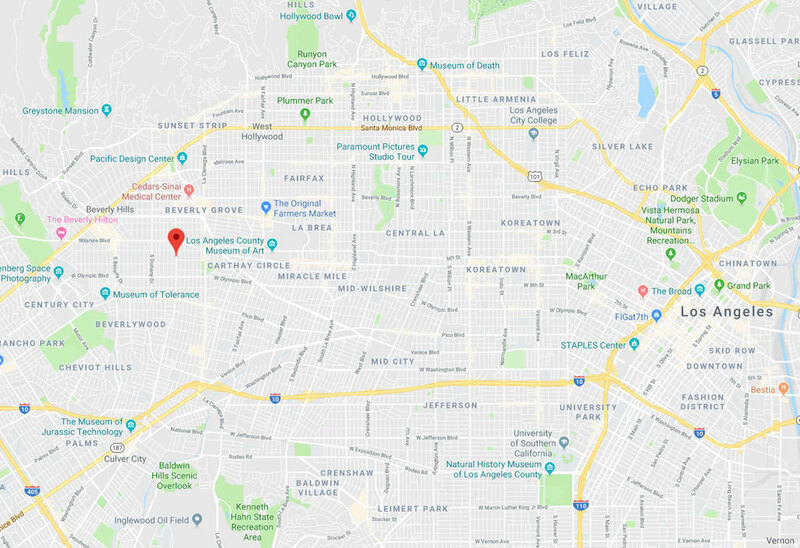 We've been the leading service provider in Beverly Hills for well over a decade now, and there's no type of problem we can't offer fix with an affordable solution. Regardless of how big or complex a certain task may be, you can always count on us to get it done. Check out some of our latest projects. 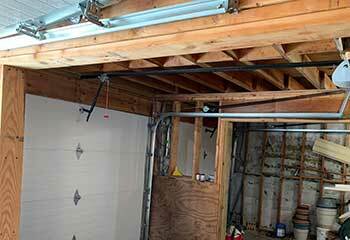 If your garage door can't move in the tracks as well as it used to, it may be time to have them replaced. A local homeowner damaged her garage door and called us to replace some broken panels. Click to read more. If you ever have to deal with a broken spring – don’t do it alone! Let us help, like we did here. 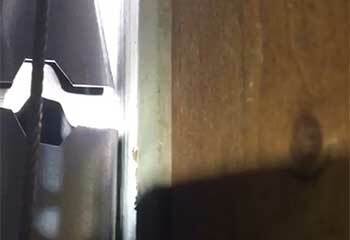 This customer’s door would keep opening and closing – click here to learn how we solved it! 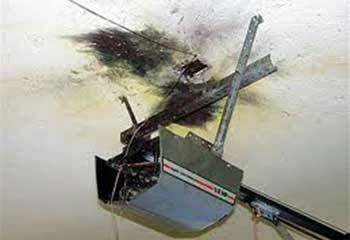 The circuit of the opener burned out due to overheating. We replaced it with a new model. Read about the project. My garage door started making a terrible noise, but your experts made it go away in the blink of an eye! A new set of rollers and adequate lubrication made all the difference. I feel like I should've tipped your technician for all the great work he did. My garage door is working better than ever now. Thanks! I'm very happy with what your technician did for my garage door. It's been operating much more silently now, and I haven't had any issues ever since he came over. Thanks!